The real carpers have known it for years: The beginning of February each year is the time for the biggest and best carp show in the whole of Europe! 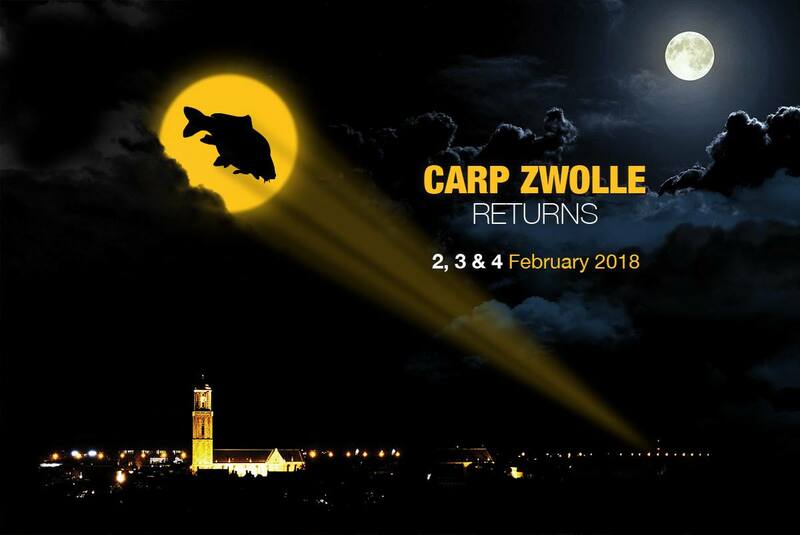 In 2018 the 24th edition of CARP ZWOLLE will take place on Friday 2, Saturday 3 & Sunday 4 of February. Will you be going? we certainly are and would love to see you there. 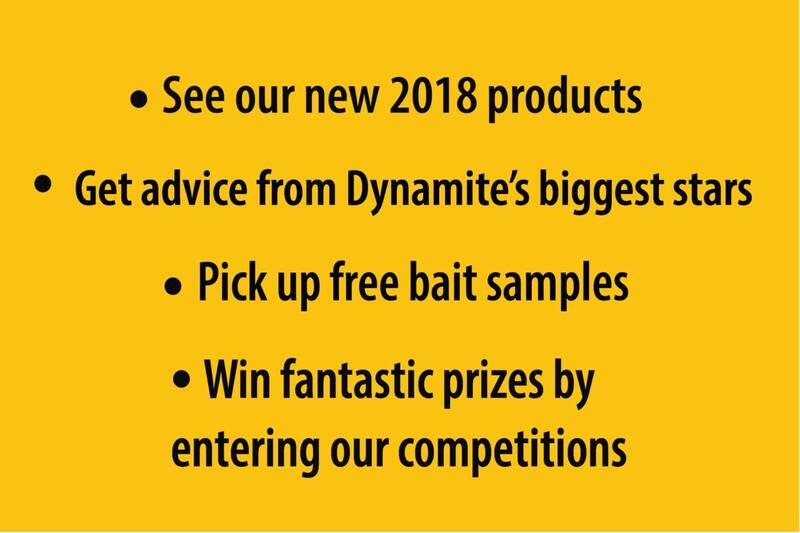 The show has everything from rig demonstrations to talks from some of the sport’s biggest names including several of our top anglers such as the likes of carp catching machine, Kristof Cuderman. 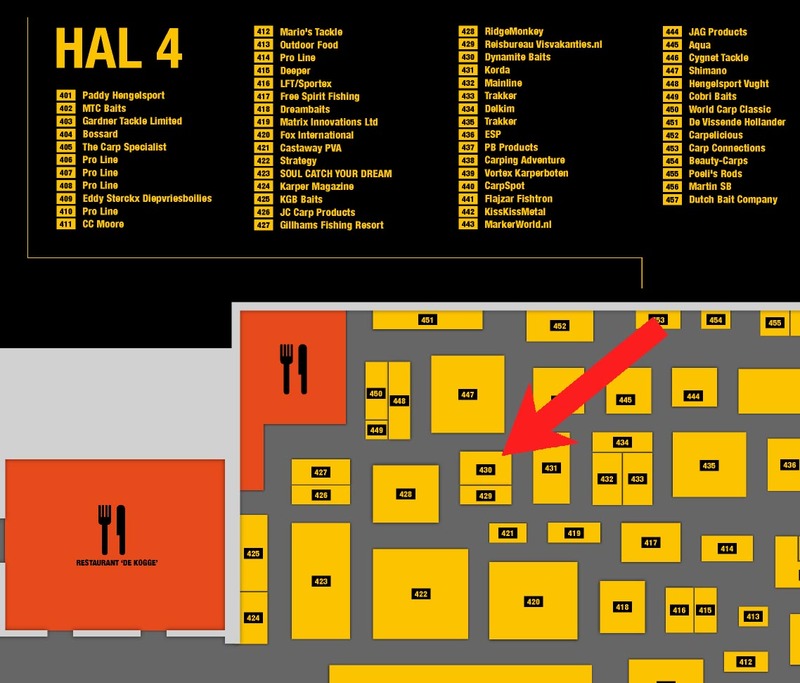 This is where we are located….